SDASM recently accepted the substantial library of noted author David Myhra, PhD. David Myhra is a US-based author and researcher, actively publishing from 1980 to the present; he has published more than 130+ books, and dozens of eBooks & articles on varied historical topics, from Soviet-era aircraft carriers and Japanese battleships to X-planes and World War II German flying machines. His primary focus was the later; most of his books cover individual aircraft types, both paper-projects and full production warplanes, and their designers - many he personally interviewed. Myhra was first to publish books on VTOL (Vertical Takeoff and Landing) test aircraft. He interviewed dozens of aviation designers, gas turbine & rocket scientists all over the world. He traveled extensively to research and interview German scientists captured and taken to the Soviet Union, forced to work on their derivative projects after the war. He was involved in production of numerous "History Channel" documentaries and other historical programming, foremost being the National Geographic 2009 documentary “Hitler’s Stealth Fighter” which featured the building of a full-scale model of the Horten "Flying Wing" by the Northrop Grumman Corporation. This model was built to investigate the stealth characteristics and radar cross section of the original 1944 design. 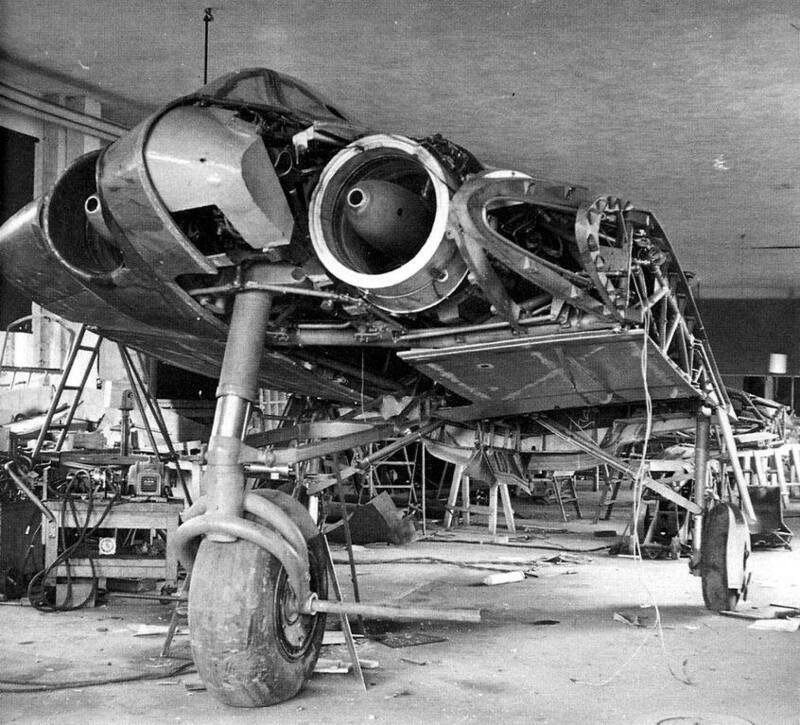 The disassembled Horten Ho 229. 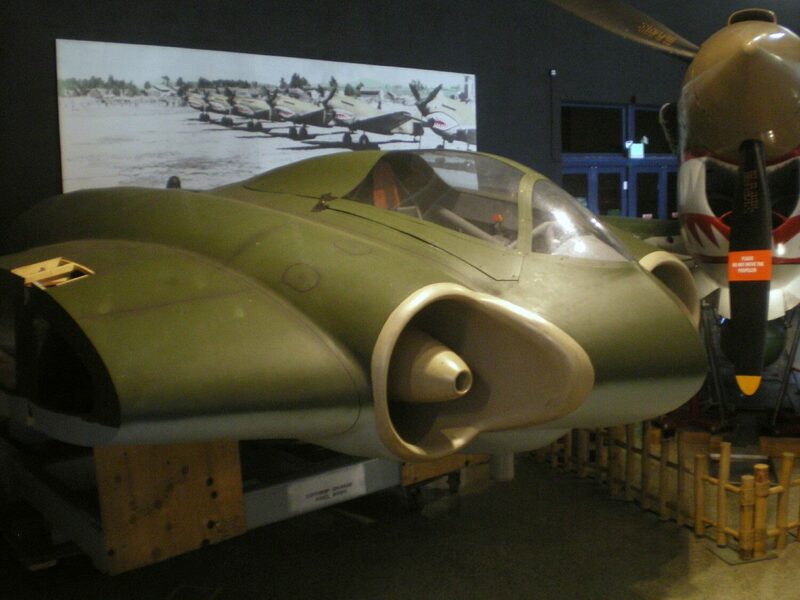 In 2010, our Museum was selected by Northrop as the permanent home of the full scale model of the Horten Ho 229. This impressively large, accurate twin-jet flying wing dominates the skies near our P-51 "Mustang" exhibit and gives a glimpse into "what might have been." Visitors are drawn to the unfamiliar, out-of-place bat-winged shape among our aluminum piston-engine fighters and it is quite the conversation piece. Myhra was instrumental in the construction of the model aircraft and many of his materials used in that production are included in the new donation. Full scale model of the Horten Ho 229 at the San Diego Air and Space Museum upon arrival. The contribution of the Horten brothers to aviation is interesting - as designers and inventors, their work almost mirrored that of American genius Jack Northrop. Quickly realizing the advantages of an all-wing design, both Northrop and the Hortens spent the late 1930s-1940s fully invested in flying wing development. The Horten's work validated Northrop's but played no role in his futuristic YB-35 and XB-49 bombers; however, their research led to this odd, modern-day juxtaposition of the current builders of the B-2 and X-47 creating a full sized model of the last gasp of the Luftwaffe, the Ho 229. The donation of the Horten collection (hundreds of interviews with the Horten brothers, thousands of photos, blueprints, etc. 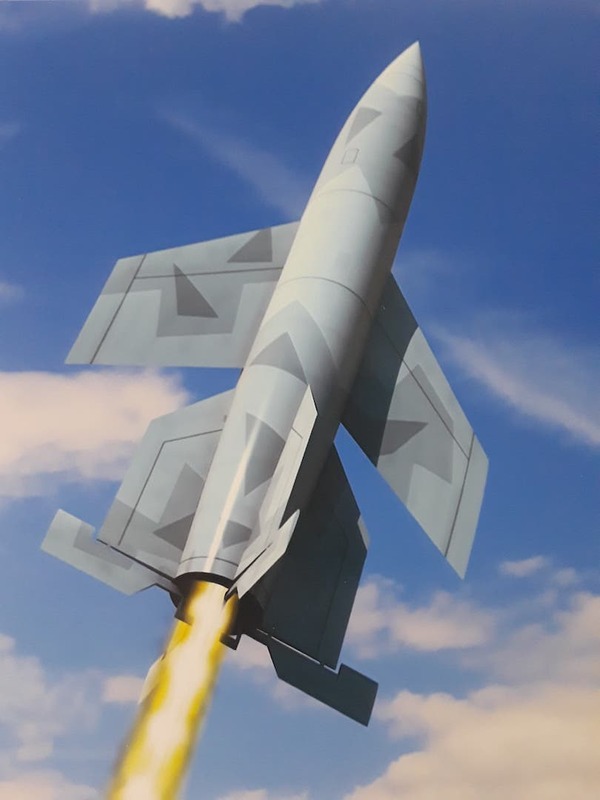 ), which was used to create the model, allows us to provide researchers with not only a full sized model but also the background documentation on a unique aircraft type. 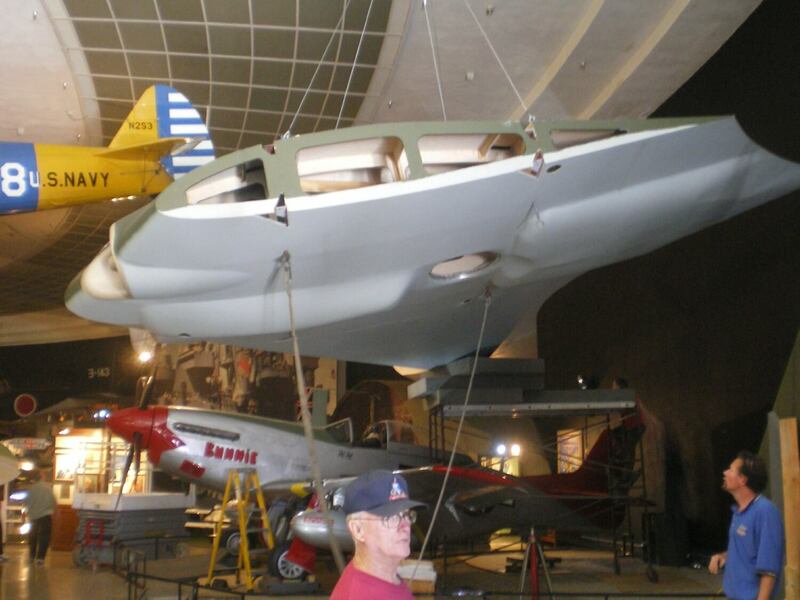 Installation of the Horten Ho 229 model. The donation is a generous collection of Myhra's manuscripts, interviews with aircraft builders & airmen, and dozens of binders filled with aircraft photographs, original & copied wartime reports, and a wide variety of ephemera related to WWII aviation. The binders and folders cover a broad range of aviation topics and many of the photos are unique. 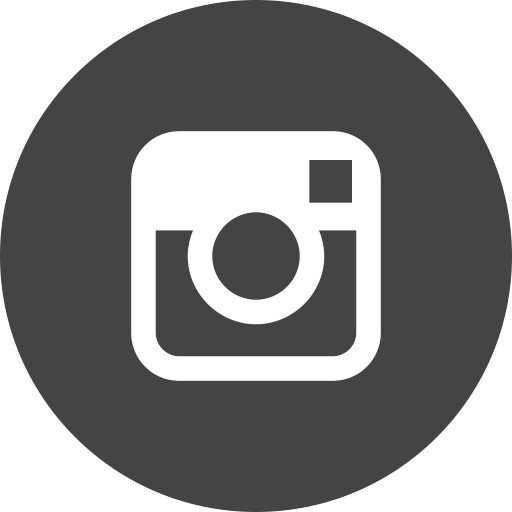 Our goal is to itemize and ultimately scan the collection to share with other researchers both on site and through our Museum's website as well as Flickr. Fans of Myhra know he published many articles and books concerning what can best be described as "flights of fancy" - specifically, the dreaded "Nazi Flying Saucers." Commercially, publication of short-run books on specific aircraft have little meat on the bone and Myhra made the choice to leave traditional subjects behind for more financially viable subjects, just as popular interest in UFOs and WWII "secret weapons" really took off. His background knowledge of German procurement systems, production methods and facilities, and his unrivaled personal familiarity with many German aviation engineers gave further weight to these otherwise 'airy' projects, and his books on these often led to multiple reprints.